From Worm to World-wide Channel and messenger for Mother God! The, I met the Divine feminine presence of Mother God! As I listened to Her,(even though I was still quaking in fear) Mother gently brought me into the light. Mother showed me how to have courage and gain freedom from fear. Now, I have a worldwide healing/teaching ministry that sets others free and I am surely the most blessed woman alive! 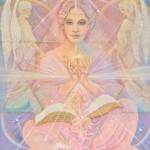 It never would have happened if I had not tuned in to the Divine Mother presence. That in itself took courage. 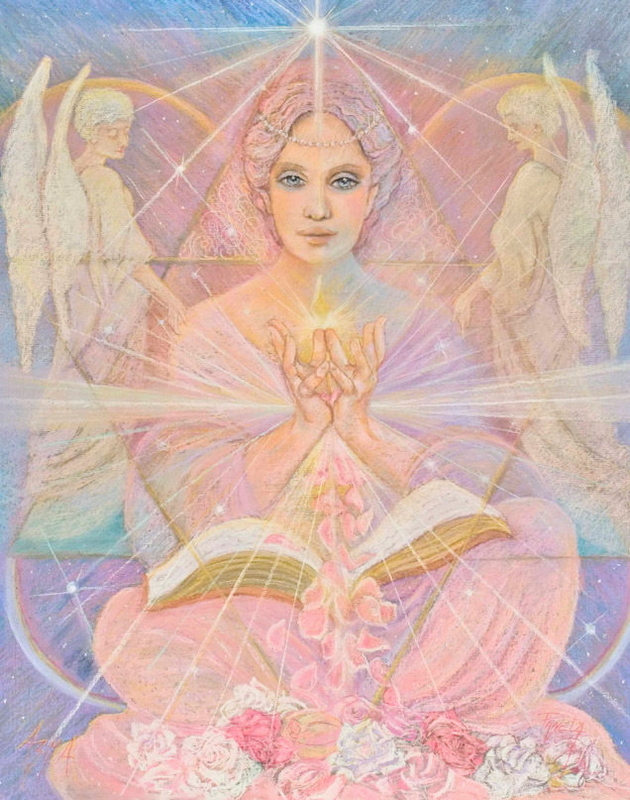 According to my religion (at the time) there was no Divine Feminine at all. Only a male presence and boy oh boy was he ever scary! The slightest ‘sin’ and into the fire you go! What wonderful things are waiting for me on the other side of this paralyzing fear? What could I do if I wasn’t so afraid of what others would think of me? What could I do if I wasn’t so afraid of failure? What would I do if I was not so afraid of success? I want to share with you this blessed treatment that Mother bestowed upon me at- absolutely no charge! Along with Deliverance from Fear, I want to administer Mother’s treatment for clutter and hoarding. In a recent teleclass, a lady had an issue with being unable to toss out papers she had been collecting for awhile. Her space was very small and it was getting very urgent to get rid of the mess. She felt a great deal of anxiety when thinking of what to toss and what to keep. 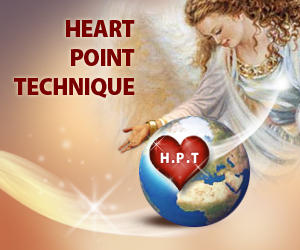 Mother guided me to use HPT on this issue that stemmed form childhood. Next day she reported that she easily threw out a whole bunch of papers! What was amazing is that several other people on the call reported similar results! There were papers and junk flying into trash bins all over the country! So what a great way to start a new beginning! 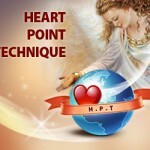 Get deliverance from fear and get rid of clutter and hoarding. To top it all off, Mother will channel through me a precious blessing for you to cover the whole coming year. This 90 minute no-cost teleclass/webinar will be offered twice to allow more people to take advantage of it. Register now and I will send you info to attend BOTH sessions with Mother Azna. (Plus you will get the audio if you cannot attend) Come to one or come to both…just come and get your freedom that is so freely given.